Nominate a Community Volunteer Today! We need your help! 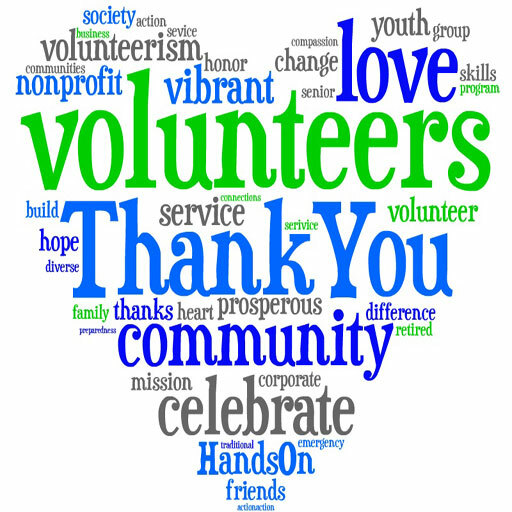 We are seeking Volunteer nominations from local organizations and individuals for Volunteer Week Celebrations 2019! If you know someone that you would like to nominate, all you have to do is fill out the form below! We need a brief description of the person’s volunteer activities..that’s it! Nomination Deadline: 12:00pm on Wednesday, February 20th . Got snow? Try our Cross Country Skis or Snowshoes! Yarmouth Recreation has a variety of cross country ski equipment as well as snowshoes to fit almost any member of your family! With the snow starting to fall, think about dropping by our office and getting outfitted to try out a fun new winter activity! FREE! Office hours are 8:30-4:30, M-F and you can drop in and select your equipment and take it to try anywhere! 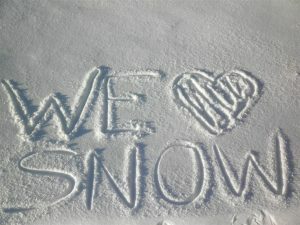 Our trails, parks and backyards make wonderful new adventures in the snow! 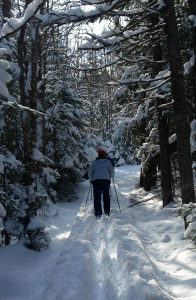 The Friends of Ellenwood also have skis and snowshoes available for use in the park along with kilometers of groomed trails! They maintain cabin hours every weekend there is snow on Saturday and Sunday from noon to 4pm. Check out their website for more information and follow them on Facebook. Are you interested in some ski instruction? Sign up with Yarmouth Recreation and once we get a good snow forecast and can schedule a course , we will give you a call. Our cross country ski courses are great no matter your age and ability, come with all equipment, and are completely free of charge! 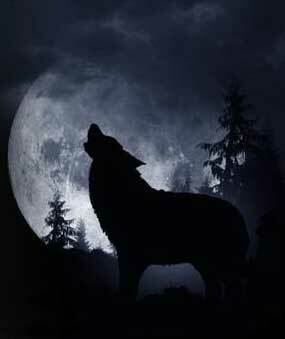 January’s full moon is pretty exciting! It is a Super Moon; meaning the moon is closer than usual to earth and it will appear quite large as it rises over the horizon. 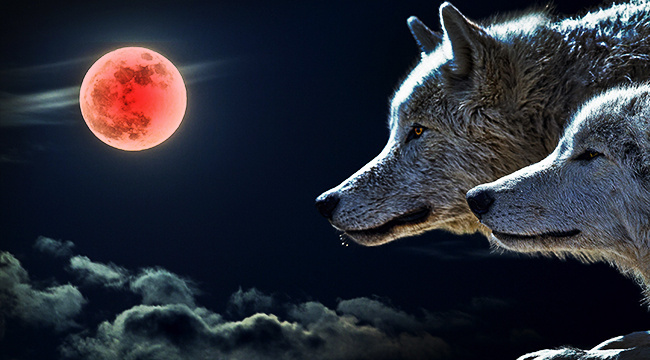 The January full moon is referred to as the Wolf Moon as those native to this land and early settlers could hear hungry wolves howl outside their villages. Even more rare, is the fact that it is a Blood Moon. 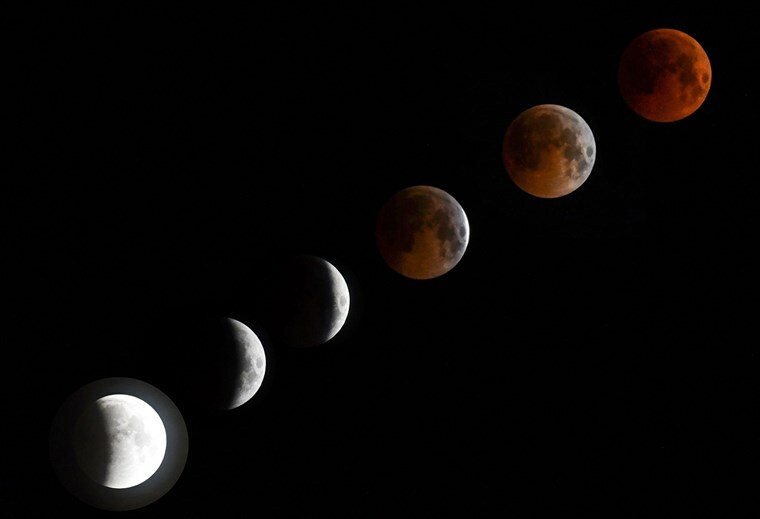 This means that the full lunar eclipse happening late on September 20th into the early morning hours of the 21st will produce a moon appearing red in colour. Join Yarmouth & Acadian Shores Hiking Adventures (YASHA), The Friends of Ellenwood Park and Yarmouth Recreation for a Full Moon Hike on Sunday, January 20th at 7pm. We will meet at the entrance to Ellenwood Park and hike in and through the park with what we hope is a spectacular view of the Full Wolf Moon. Because the eclipse does not begin until 11:30 pm and max at 1:12 am, we will leave that to you to follow up on. It is fully viewable in North America so worth waiting up for if you are able and the night is clear. Dress for the weather and the walking surface. We will have limited pairs of snowshoes available if that is an option. A fire will be on in the ski cabin to warm up before we make the trek out. Please watch our Facebook and Twitter feeds for updates. 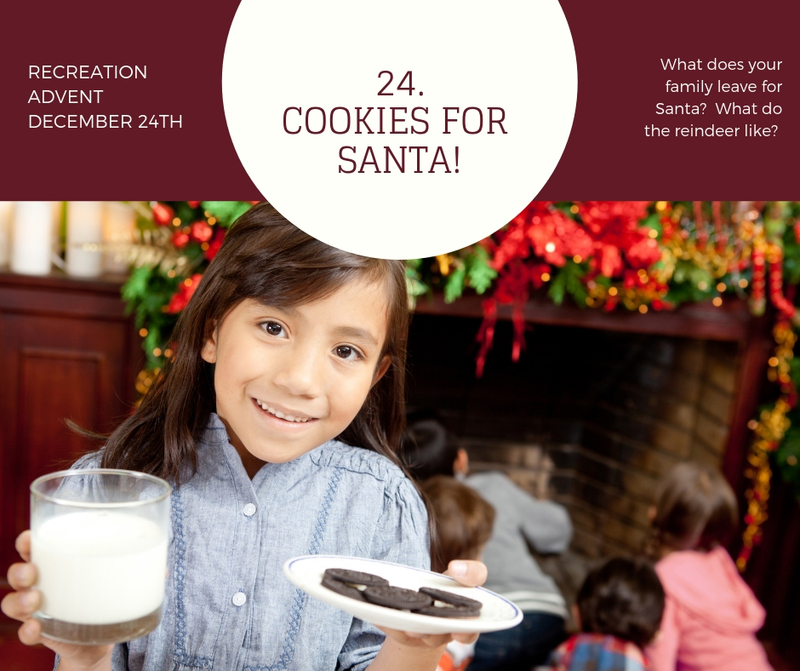 Does your family have special Christmas Eve traditions? Do you have a special holiday treat that you or a loved one bakes? Do you share a Christmas story before bedtime? Comment and share your fondest memories and the ones you are creating today. 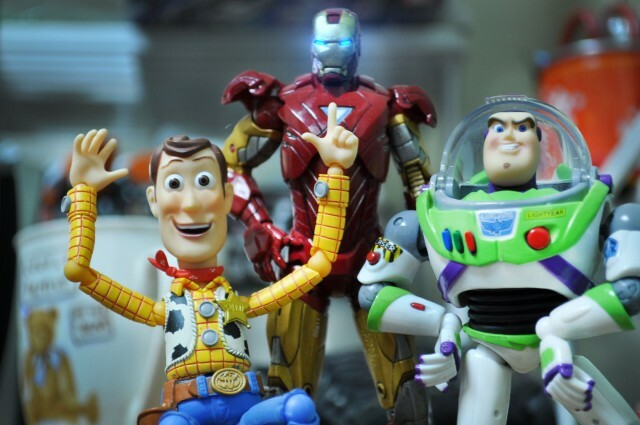 Do you have holiday movie traditions? 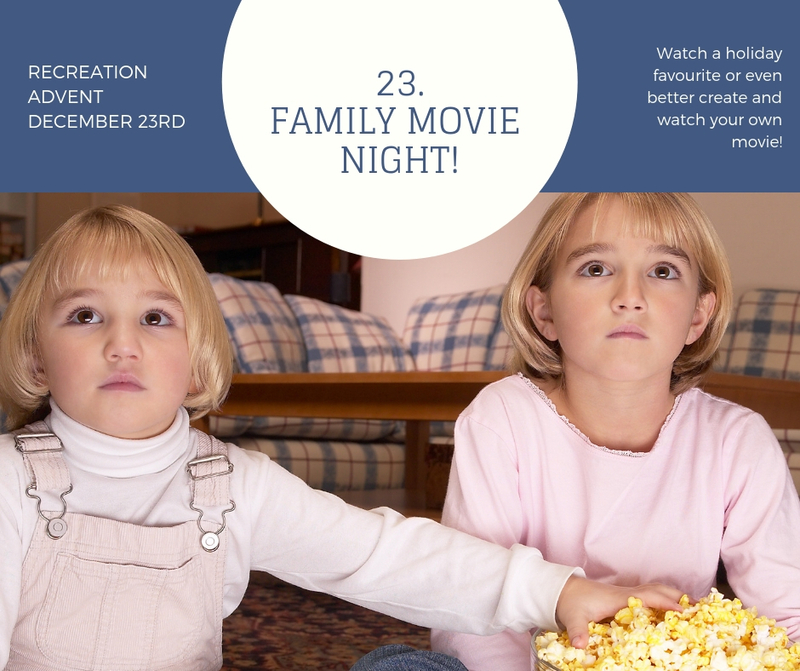 What is your family must-see?